Twinless Twins had a huge party at the DTC Marriot. 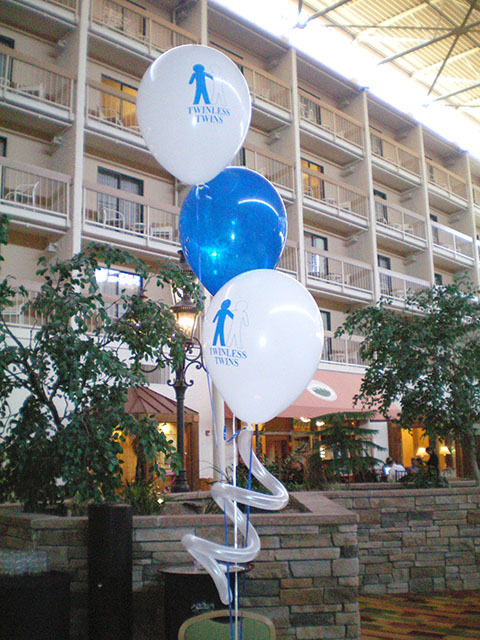 Our printed balloons were a great way to theme the event. 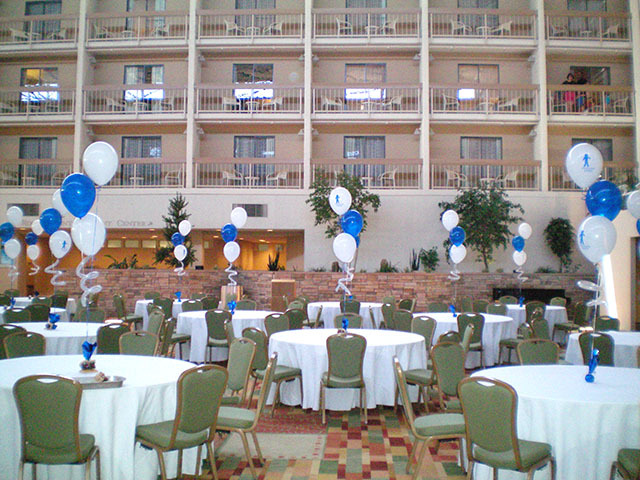 This entry was posted in Uncategorized and tagged ballon, balloon, balloonatics, balloonatics arvada, balloonatics aurora, balloons denver, baloon, baloons, custom printed balloons, dtc marriot, special event by foulball. Bookmark the permalink.